A new online tool to demonstrate the age profile of passenger/light commercial (PLC) vehicles in Australia has been added to our CARS’ interactive suite of data services. As shown below, the tool enables users to select any state/territory and with the use of play/pause buttons, reveal a visual depiction of changes in the PLC vehicle age profile of short term thefts, profit motivated thefts and registrations over the past five financial years. The tool makes year-on-year comparisons easy and clearly illustrates patterns such as the shift towards later model vehicle theft over time. Other features include an interactive legend which allows for more or less detail and a tool tip feature which provides a summary of the data as the user hovers over it. 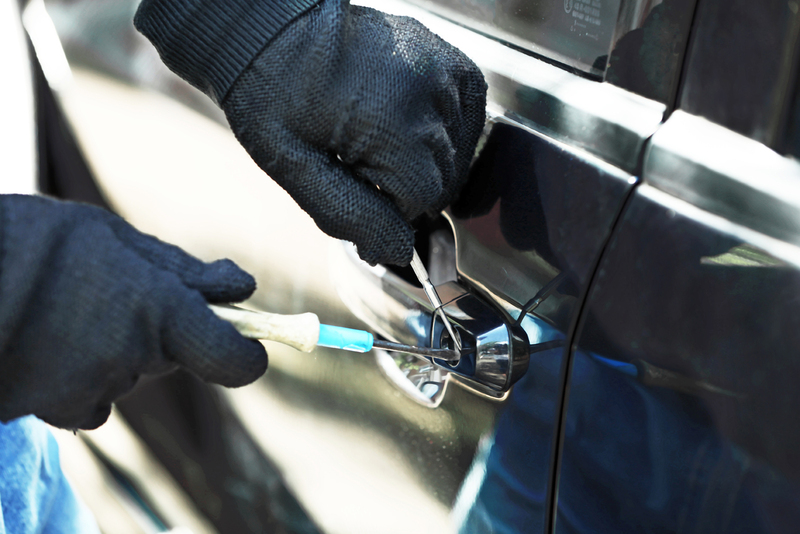 The tool also enables users to compare the proportion of PLC thefts with the vehicle fleet by age.